Your septic tank helps keep your home sanitary and to prevent the spread of bacteria and disease. If your septic system doesn’t go through the necessary routine septic tank maintenance, or if you notice flooding in your yard, you could be putting yourself at risk for an expensive mess. 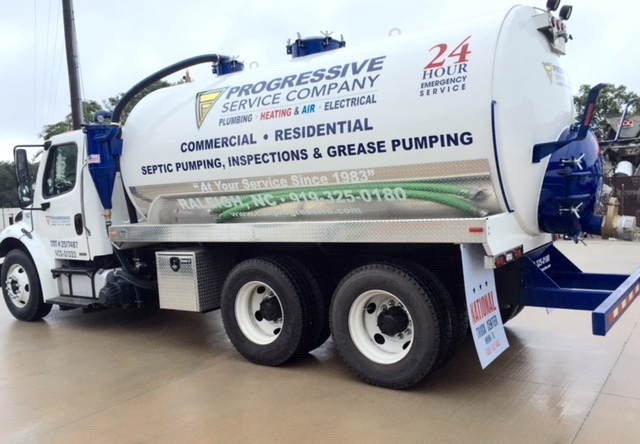 Turn to the Durham septic tank experts at Progressive to handle all of your sewage drain cleaning needs. 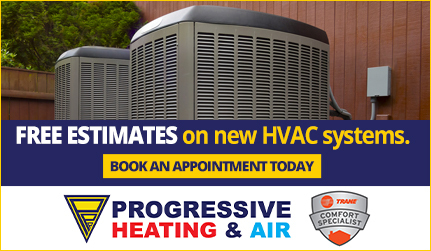 Our experienced Durham plumbing technicians will thoroughly inspect your system and diagnose the problem. When you’re facing a sewage problem, you want someone who can get the job done quickly and accurately. With over 80 fully-equipped service vehicles and an on-call emergency team 24/7, our Durham plumbers can get to you day or night to fix your septic tank. 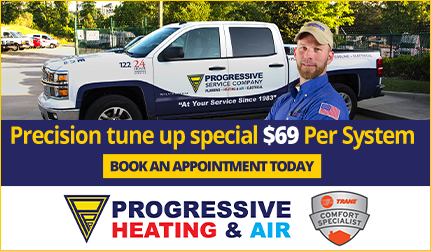 All of our team members go through extensive training programs, so whether you need a new septic system installed, or maintenance on an existing system, Progressive guarantees that you are getting an experienced, knowledgeable technician. Our septic tank cleaning services in Durham are offered to provide regular septic tank maintenance and for septic tank emergencies. 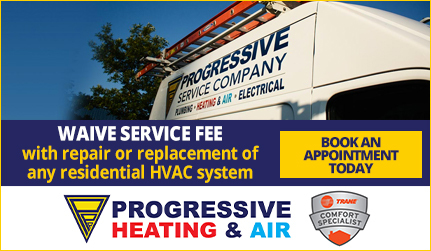 Here at Progressive, our family-owned and locally operated plumbing service in Durham provides quick, personalized customer service that can’t be matched. If you suspect a clog in your sewer line, or just need to schedule a routine cleaning for your septic pump, we are the professionals to turn to.